Florida is a favorite vacation spot for Americans and foreign visitors. All year round, the weather here is amazingly warm; the climate is mild tropical. 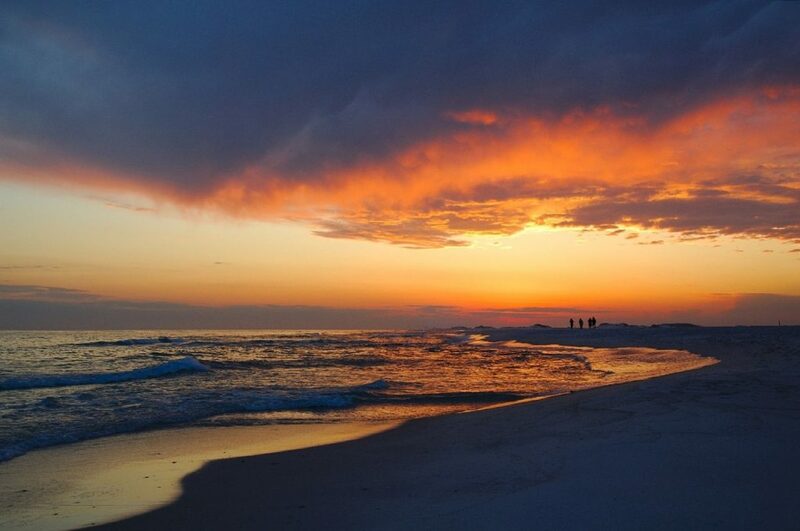 Along the coast of the Atlantic Ocean and the Gulf of Mexico stretch numerous sandy beaches, ready to take millions of tourists in their embrace. “Sunshine State” is always happy to greet its guests. On the coast you can rent an apartment at any time of the year. However, the greatest demand for Florida real estate is in the winter. This is where Americans, Europeans, and wealthy citizens from Latin American countries come with pleasure. Many of them decide to buy a house in Florida. 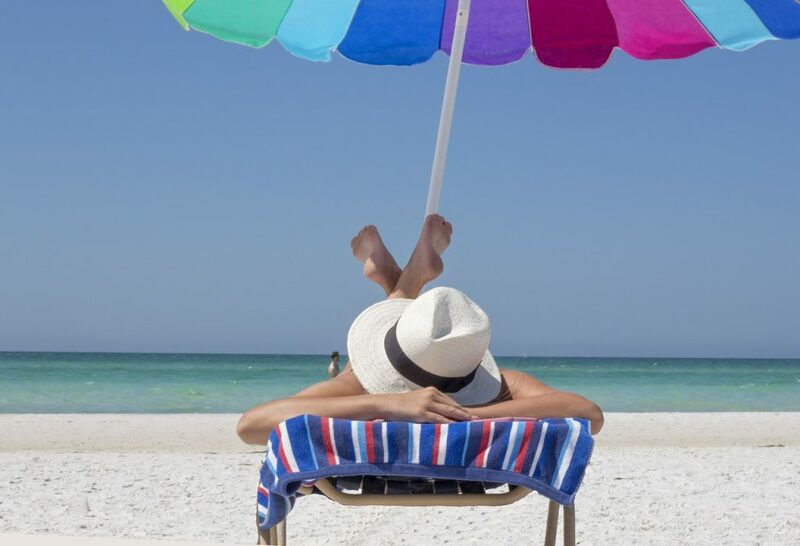 The most popular among tourists are the cities of Miami, Orlando, Palm Beach, Trail Island, Lauderdale and Sarasota. It is noteworthy that some of them are located on the territories of the national parks of Florida. Real estate here is always in great demand. Buying a house in the US, Florida today is a great way to secure yourself a profit, both in the near and the distant future. Why do people choose Florida? According to the National Association of Realtors (NAR), the main factor for 59 percent of buyers purchasing houses in Florida are good living conditions. First of all, there is, of course, the special and unique climate. The daily temperature throughout the year is on average 77 degrees. Lot of sun, the ocean, palm trees, luxurious white beaches, nightclubs, trendy shops, fine restaurants, many national reserves and parks make this state attractive for tourists for 365 days a year. The proximity of the warm Atlantic current The Gulf Stream allows you to swim in the ocean all year round. 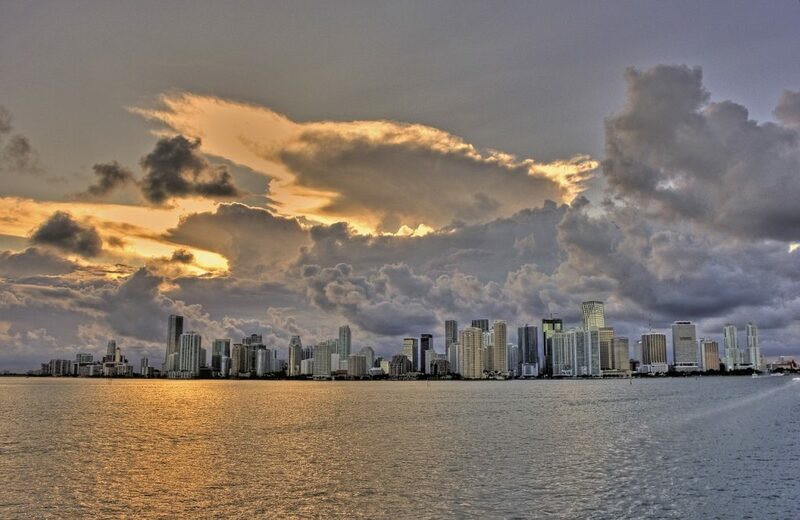 Sunny Miami in Florida is recognized as the cleanest city in the United States. This is why people choose Florida! People are also attracted by developed infrastructure, which is constantly being improved by municipal authorities and construction companies interested in attracting investors’ attention to their site. In addition to everything necessary for comfortable rest and living, they build sports clubs, swimming pools, tennis courts, restaurants, cafes, spas and green areas in the complexes. That’s why those who buy Florida real estate buy not just housing, but also a lifestyle. What do buyers think of Florida real estate? Twenty-two percent of buyers consider investing in a real estate as a profitable investment. Miami is one of the most cosmopolitan megalopolises, more than half of whose inhabitants were born outside the US. In that city people speak in more than 100 different languages. Florida has natural restrictions for building on its land, so the value of existing real estate should grow. That guarantees income to investors. And, finally, Florida is the second most visited state, and Miami is the third most popular city in the US, so rent brings a stable income to property owners. Fourteen percent of respondents consider the purchase of a house or apartment in Florida a safe investment. The comparative stability of the American economy is what attracts buyers. Even during the financial crisis around the world, the US economy remains dynamic. The laws of Florida protect the interests of buyers regardless of their citizenship and permanent residence. At the same time, they regulate the activities of real estate and construction companies. All this helps make real estate investments safer. 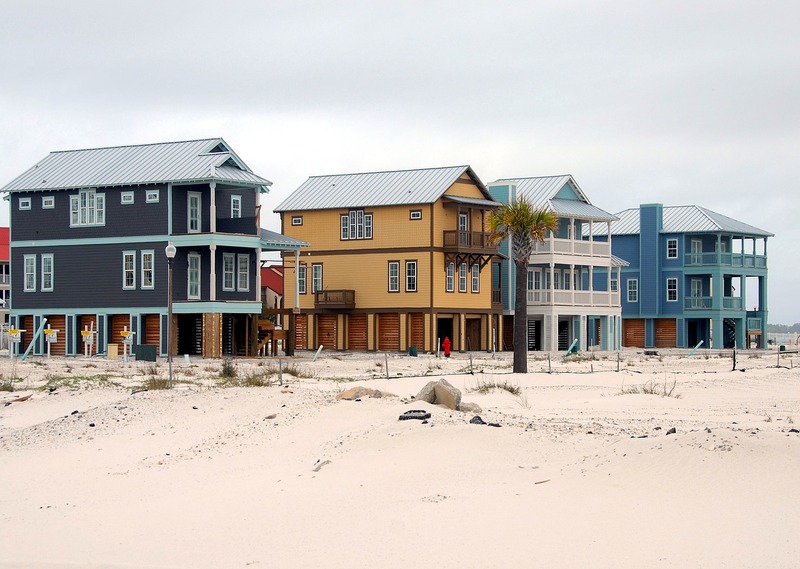 What is the current situation in the Florida real estate market? In period from 2007-2010 there was a big drop in property prices. Since 2011, in Miami began a rapid rise in prices in the real estate market. Since then, that city leads in the rate of price growth in the US. According to NAR, this was driven by demand by foreign buyers. In recent years, the increase in house prices in Miami Beach is three times higher than in Los Angeles and San Francisco. Experts predict that in Miami Beach and other coastal cities of South Florida, which are very popular with foreign investors, housing prices will continue to grow. ho do not reside permanently in the United States, there are many mortgage programs. The loan term can be both short-term (less than three years) and long-term (fixed payments during 30 years). What happens to the prices? Get yourself a Florida real estate! According to the portal Trulia, the average price for 1 square foot in Miami is $198. At the same time, you can find an apartment in Orlando for $100 per square foot, and in Tampa for $65 per square foot. However, we should note that in the real estate market in Miami in large quantities are presented luxury objects. They, of course, raise the average price. In other words, if we talk about ordinary apartments, the prices here are lower. Now in Miami-Dade county and other areas in Florida (counties Brevard and Palm Beach) you can still find decent two-bedroom apartments at a price of 110-140 thousand dollars. By local standards, such an apartment will not be “elite”. However, in most cases the house will have a swimming pool, gym, club and private parking. And in 10-15 minutes by car from such an accommodation will be beautiful beaches. The cost of bigger apartments and in better location will be higher. For a three-room apartment it is necessary to give not less than 150-200 thousand dollars. There are also house of the first line, which means they are located directly on the ocean. If you want to buy such a house, you should prepare yourself to pay the amount of 250 thousand dollars or more. In general, one of the important advantages of the Florida real estate market is its diversity. Here you can find offers for every preference and budget: from one-bedroom studios to luxury beachfront villas with marinas.